Justice Minister Cliff Cullen said Monday the government is considering the scope of its review into the Police Services Act, following a disagreement between policing authorities on whether cadet notes should be handed over to Manitoba's police watchdog that has reached the courts. In a letter that is now part of the court filings, Winnipeg police Chief Danny Smyth said the fact there is no provision in the Police Services Act or regulations to request cadet records is a "gap" in the legislation. "Clearly, the legislation, as it is written, has some holes in it," Cullen said outside the legislative assembly, "that's why we made the commitment to review the legislation." 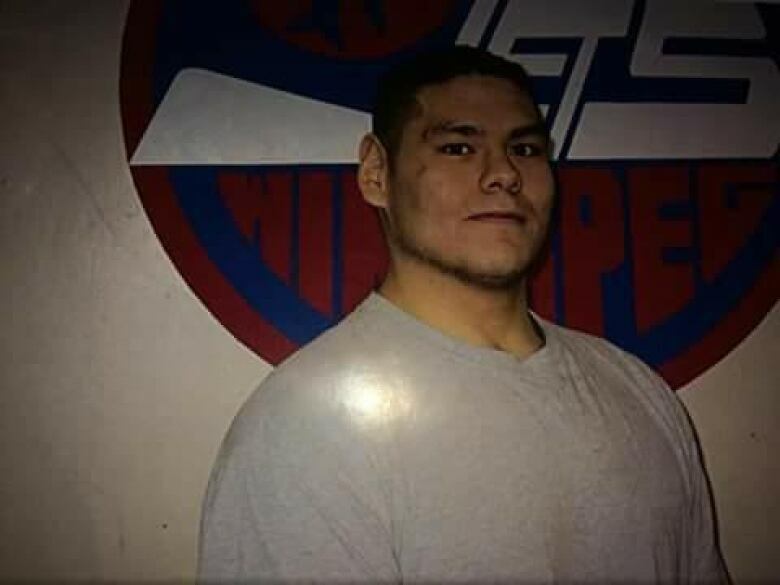 Last week, the Independent Investigation Unit, which investigates serious incidents involving police, sought a court order to force Winnipeg police to turn over the notes of two cadets who witnessed the final moments of Matthew Fosseneuve's life. Records filed with the application show Smyth and the service's labour liaison officer both refused to turn over the cadets' notes to the IIU following Fosseneuve's death. Cullen wouldn't say which of the two agencies he believes is in the right. "I'm not going to comment because that matter is certainly before the courts. Obviously, that will be part of this review," Cullen said. The emails showed instances where Tessler raised concerns with Winnipeg's police chief about roadblocks such as not sharing notes, not flagging incidents and keeping cadets from being interviewed.